We can supply all your wearable needs! From embroidery, screen printing, to laser etching; see your company name and logo in a myriad of colors. 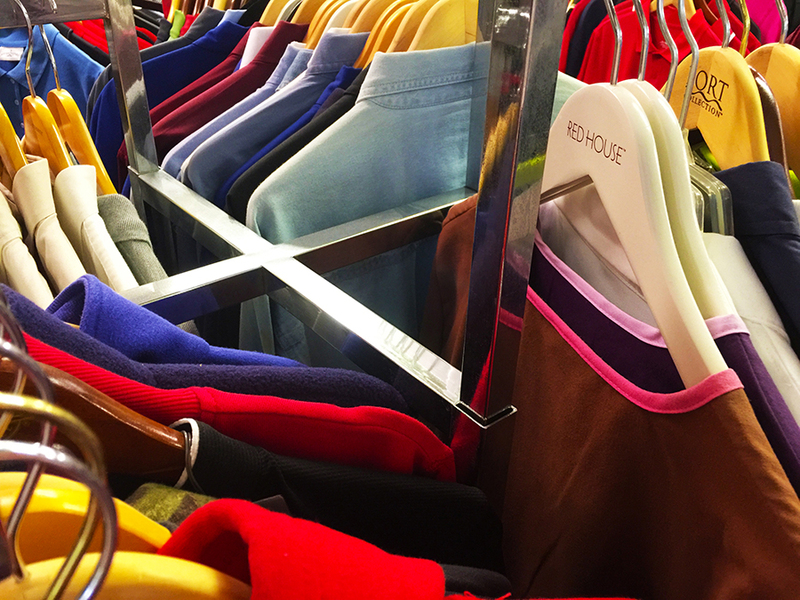 We have coats, jackets, polo shirts, t-shirts, caps, sweaters, ponchos, blankets and so much more from companies you know and trust, like Nike, Adidas, Port Authority, Cutter & Buck, Ping, Hanes, and more! Custom apparel leaves a softer, more powerful impression than traditional advertising. While many people are often turned off by advertising efforts, branded apparel is generally not seen as advertising, as it helps identify your employees in the field. This less intrusive way of promoting your business is effective and affordable. How many times have you seen a logo on a piece of clothing at work, play, sporting events, parties, shopping centers or grocery stores? Too many to count! 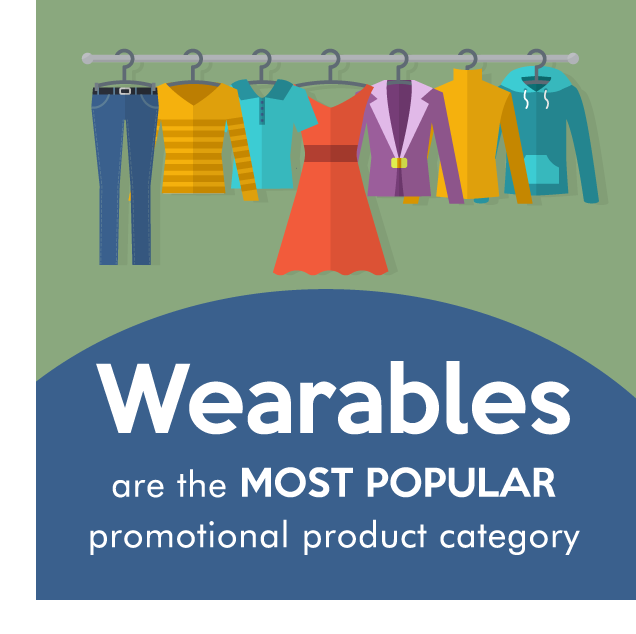 Advertising on wearables is a great way to promote your company. Feeling overwhelmed with choices, unsure where to start? WE'RE HERE TO HELP! 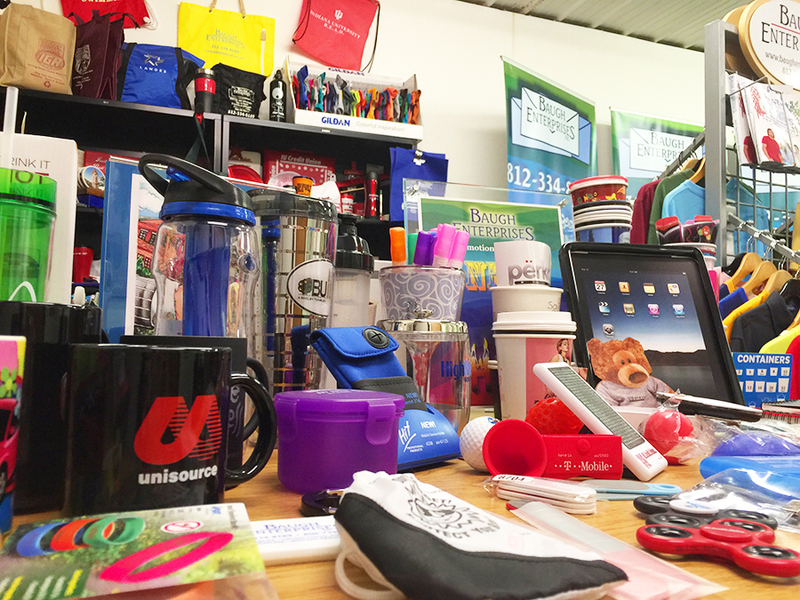 Let our experts help you select the right items to promote your business. We can give you a quote and navigate all the options. View our Promo Products Catalog or our Clothing & Accessories Catalog for ideas on your next promo campaign.